IronGate tells the story of a centuries old organization that stands against the horrifying, supernatural denizens of the dark threatening to devour our world. Here we have Michael's third piece in his series of how the IronGate personnel see the IronGate cast! 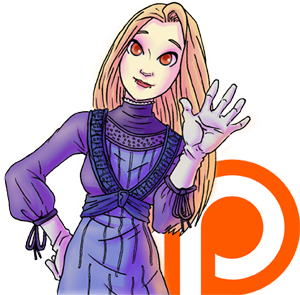 Stay frosty frosty friends and chat with us on Twitter, become a patron and get yourself some great goodies over on Patreon and check us out on Youtube! Clickie the links below to be whisked away!